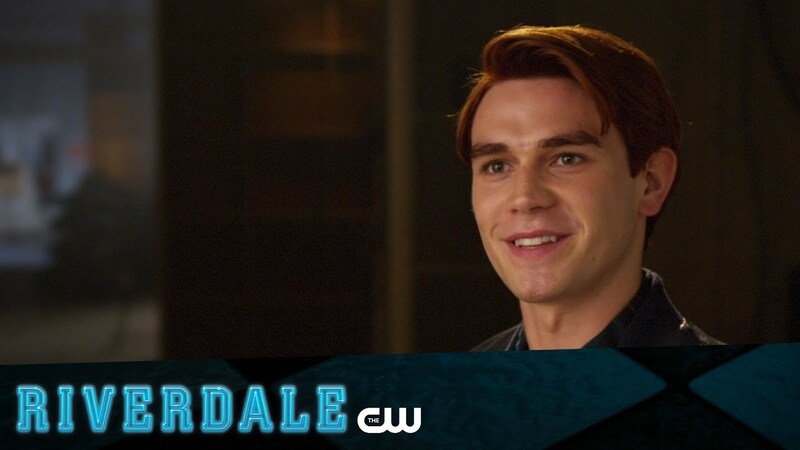 Home / CELEBRITY NEWS / "Riverdale's" Own Archie, KJ Apa Shines in the Big Screen with "A Dog's Purpose"
"Riverdale's" Own Archie, KJ Apa Shines in the Big Screen with "A Dog's Purpose"
Currently starring as the lead in the hit CW series Riverdale which features characters from the Archie comic-books series, new teen sensation KJ Apa makes his big-screen debut in Universal Pictures’ moving tale A Dog’s Purpose. Based on author W. Bruce Cameron’s beloved best-selling novel, A Dog’s Purpose tells the heart-warming and surprising story of one devoted dog who finds the meaning of his own existence through the lives of the humans he teaches to laugh and love. 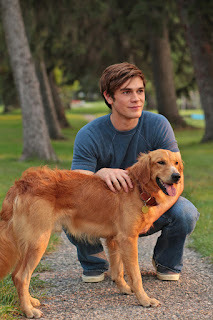 When he was shooting A Dog’s Purpose, Apa made sure to have treats in his pockets to achieve the desirable response from his canine co-star. 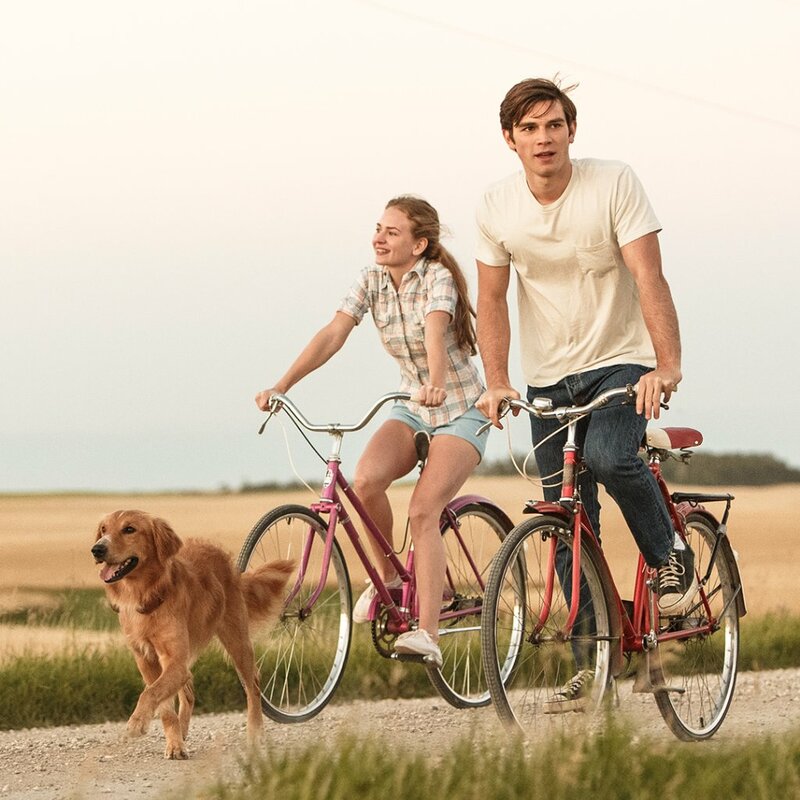 Now playing across the Philippines, A Dog's Purpose is distributed by United International Pictures through Columbia Pictures.